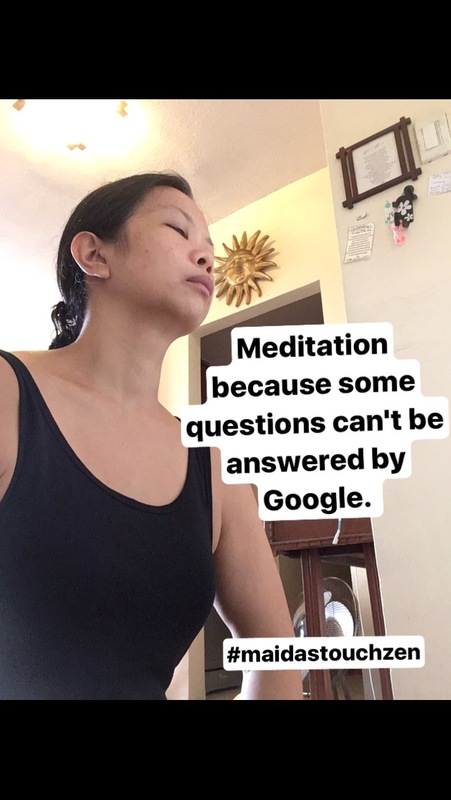 What Happened When I started Meditating Daily? 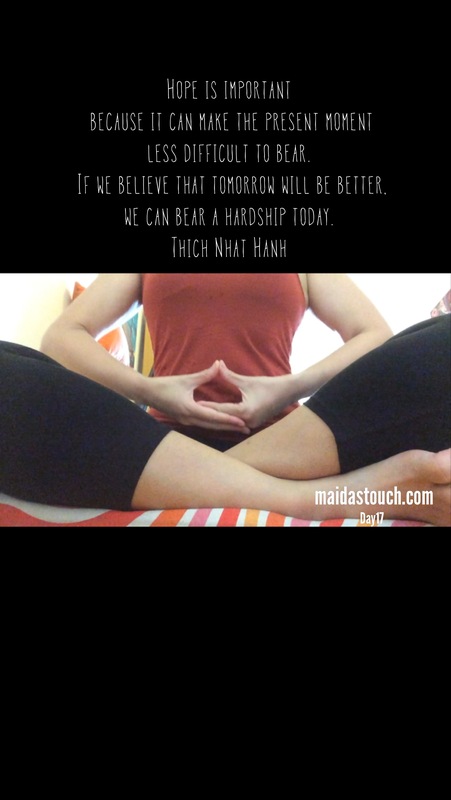 Will your life change when you meditate daily? I knew the answer. In 2005, I hit rock bottom in my personal life. I did not know where to turn. Luckily, a friend and a psychiatrist family friend both recommended Zen Meditation. I started sitting with Bahay Dalangin, led by Sr. Sonia Punzalan, rc. She is a Catholic nun, a Cenacle sister, and also a roshi, a senior zen teacher trained for many years in Kamakura, Japan. The practice of Zen Meditation is very disciplined. 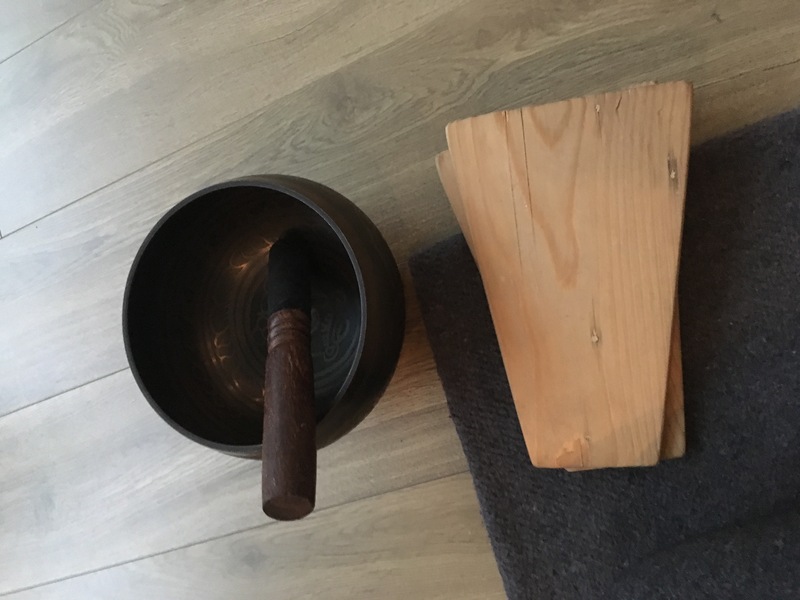 For this artist and free spirit, it was a challenge not just to sit still, but also to follow the specific ways to sit, to dress, to eat, and to walk when we meditate or gather together for Sesshin (a meditation retreat). But I did it one sit at a time. I did not know what else to do then, so I meditated. It calmed me and stopped me from crying. I just sat with my Sangha every week in Benpres Building in Pasig lasting 90 minutes, broken in 25 minutes with 5 minute walking meditation in between sits. But I was just on holiday in Manila then. My life was in Australia then. So I continued to meditate every single day for 25 minutes alone in Australia. Then on Sundays, I would join a sangha (from the same lineage as Sr. Sonia’s) to sit. Not only did meditation get me through my darkest time, I somehow managed to excel on my dissertation while working two part-time jobs, dealing with a paranoid schizophrenic neighbor, and healing a broken heart. 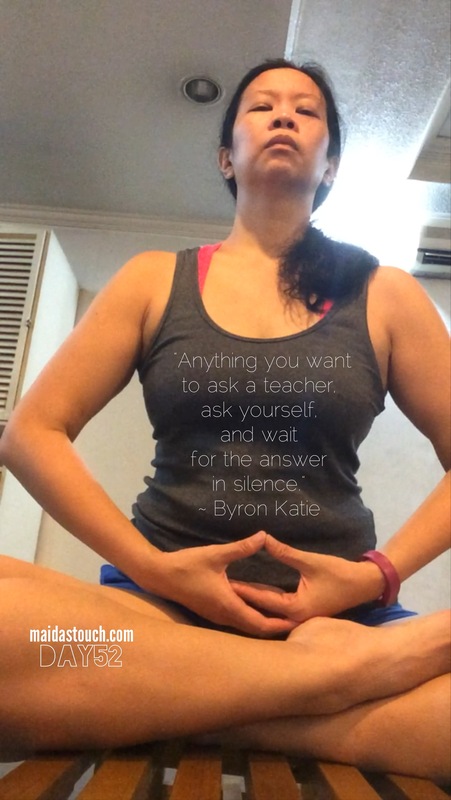 I continued sitting with my Sangha when I was in Manila. But my life brought me to work in Singapore and in Hong Kong. I continued sitting alone in Singapore. When Sr. Sonia came to visit Singapore, I also joined her meditation retreat, and even introduced some fellow choir members to zen meditation. Returning to Manila in 2011, I continued sitting until the sangha stopped sitting in Benpres. There were other meditation schedules in ABS-CBN or in Santa Ana Manila. I found driving and parking in ABS-CBN too stressful. So I came up with excuse after excuse. I eventually stopped sitting with a group, and then I stopped meditating alone. But last year, I realized I need meditation back in my life. I wanted to hear myself again. I have a hyperactive mind, and I wanted to calm down. I found myself saying, “I am overwhelmed” way too often. Like a prodigal child, I returned to Sr. Sonia. I told her my lame excuses not to sit. She kindly listened and told me how she had to travel for hours just to meditate with a group many years ago. But she offered me a solution of a group sitting together at Sankalpa yoga studio every week. So last October, I joined them. I just sat. In the silence and stillness, I felt right at home. I faced the wall and meditated for 25 minutes, followed by 5 minute walking meditation for a total of 90 minutes. Sr. Sonia had the biggest smile seeing me sit again. 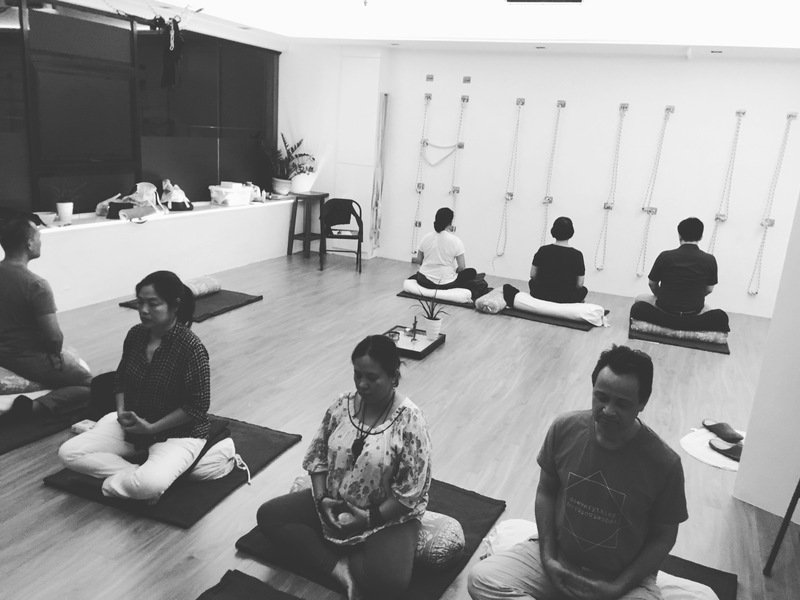 At Dokusan, our one-on-one time with Sr. Sonia, she asked, “How does it feel?” I said, “I feel right at home.” I liked the energy of the all white and clean yoga studio. As I sat, my anxious thoughts passed one by one. And somehow, creative ideas started flowing again. I again came up with 101 reasons not to sit with my sangha: It’s traffic. It’s Friday night. I have too much work. I have an article deadline. But I promised myself I would sit every single day until the end of the year. 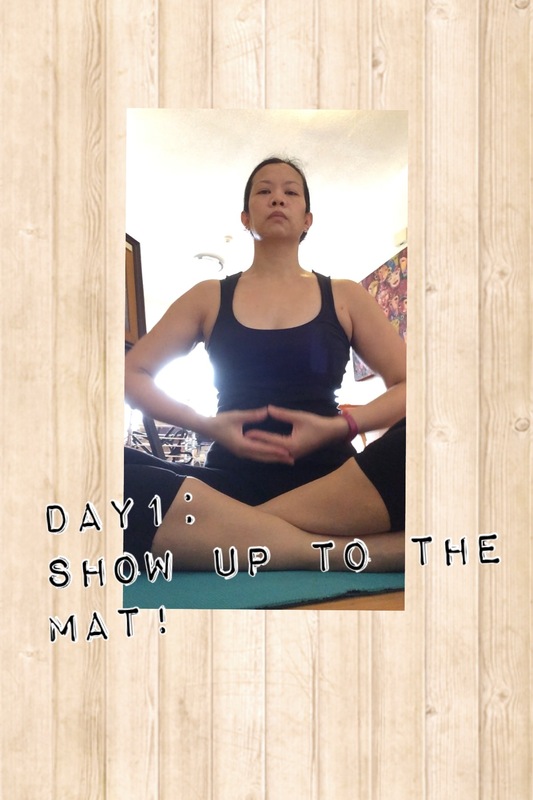 On October 24, 2016, I began sitting everyday. 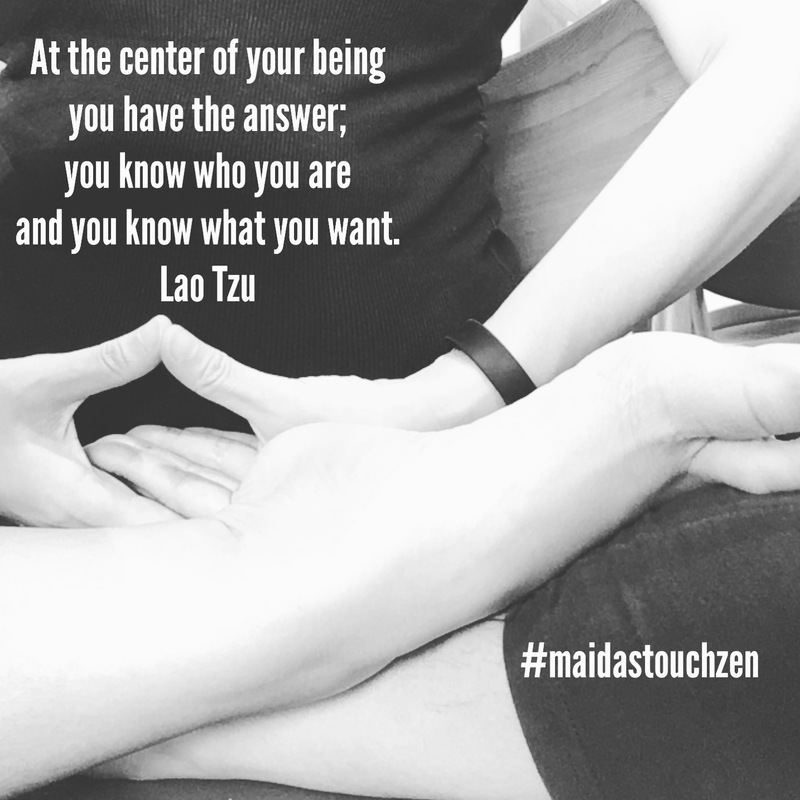 To make myself accountable, I even posted it on Instagram, every single day #maidastouchzen. I sat in the cushion in my condominium. I sat in the gym. I sat in the locker room. I sat in Starbucks. When it’s nighttime and I realized I forgot to sit, I would meditate in lotus position, right in my bed just to complete this commitment. No excuses. So on New Year’s Eve, I managed to sit for 62 days, missing maybe just one or two days. But as 2017 began, I struggled again with meditation. 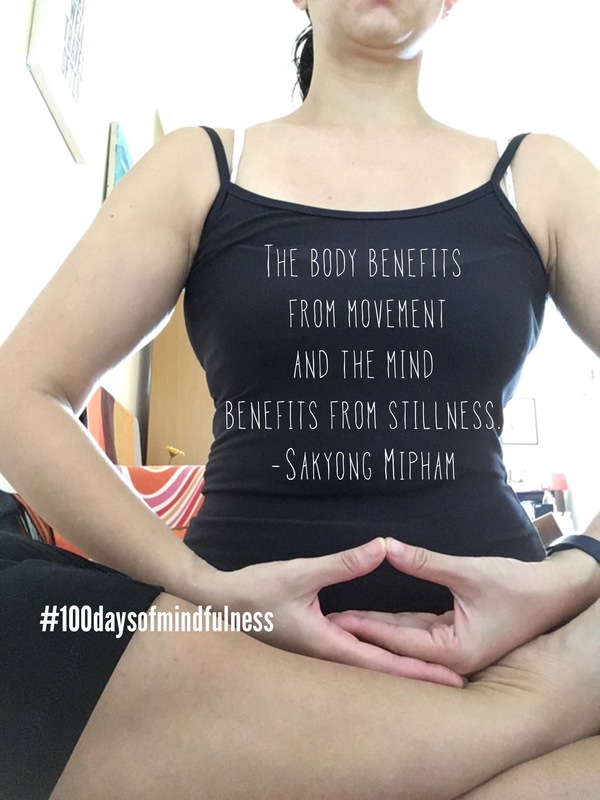 So again on April 6, 2017, I began another challenge #100daysofmindfulness, where I had to sit every single day. This time I wanted it to stick. Again, I posted it daily on Instagram, along with a quote fitting for me at that moment. It helped that I had gone on a silent retreat during Holy Week. The silence and digital detox for five days helped me hear myself again. Since Easter, I have finally returned home to my Sangha sitting with them religiously every single Friday night. My Sangha at Sankalpa. How I spend my Friday nights. Now, I have a practice. 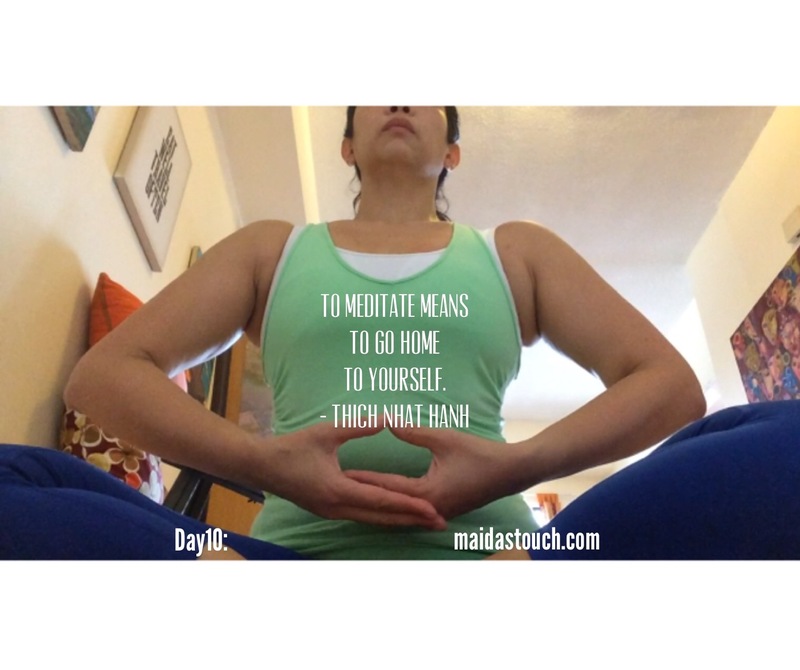 I do a sitting meditation daily for at least five minutes. But I’ve also returned to my practice of walking meditation daily for at least 25 minutes. I walk around in circles in my neighborhood. It is not a physical exercise I do, but more of an exercise to clear my mind and hear myself. I’ve also become hungry for more yoga classes, which quiet my mind. 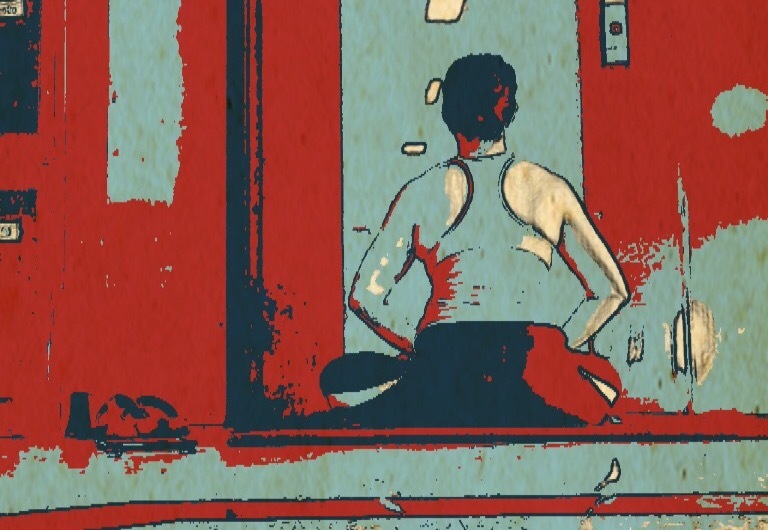 I now regularly attend at least two yoga classes every week. 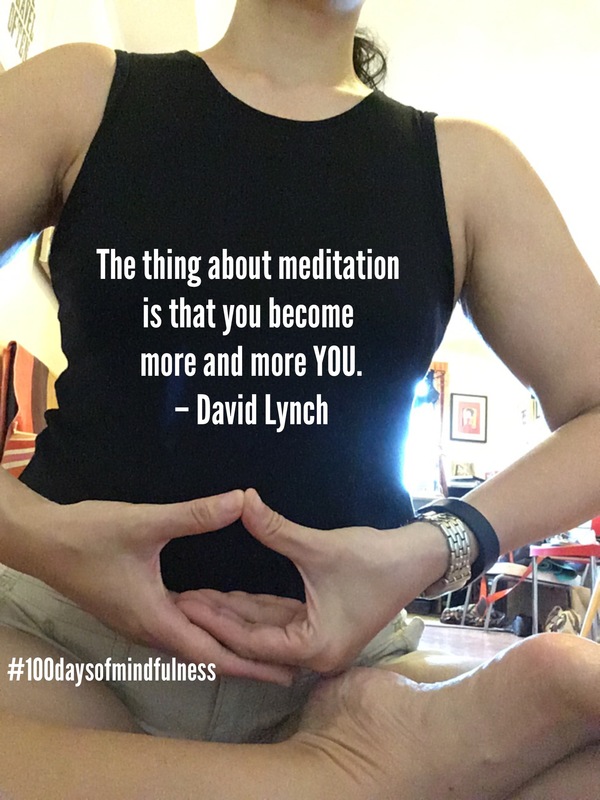 What has happened since I’ve meditated daily? Nothing earth shaking has happened. But I now long for the daily walks, meditation, and yoga. I don’t feel grounded until I do it. There are small victories like my surviving a 90-minute sit with Elena, another free spirit, three Fridays ago, without Sr Sonia, or our Jiki, Jay to guide us. Last Friday, as I sat with my sangha, I was restless. I noticed the loud tricycles and noisy chatter outside. I felt my knees and back hurt. The minutes felt like forever. Part of me didn’t want to have Dokusan with Sr. Sonia for I was having a very restless sit. But another part of me want to go see her so I could get up move my legs and be spared for more minutes of meditation. I was the last in the group called for Dokusan. She looked at me and asked, “So, how was your sit?” Before I could even lament my struggle, she said, “There is no good sit. There is no bad sit. Don’t judge it. Just flow.” I was relieved. “You are not in an aquarium, Maida, where the conditions are perfect.” Then she started telling me a story: “When I visited St. Therese Couderc, the foundress of Cenacle in Lalouvesc, France many years ago, I sat next to her incorrupt body. I started to meditate. Then, these thoughts came to me: “Is this what we will become?” “I don’t want to be encaged by glass.” Sr. Sonia deemed her questions odd and unfitting for a religious nun sitting next to body of her mother foundress. It is in the very questioning of her thoughts, did she gain clarity of her own body and of her own being. Then, I confided to Sr. Sonia a little story: “Sister, on some days, I have been walking instead of taking my car. I always pass this homeless person on C5. He’s all scruffy and seems a little crazy. Even if I’m 41 years old, I turn into a five year old when I am faced with this situation. I become scared and I run when I pass by him. But the other day, I started to wonder what if he’s Jesus Christ?” I told Sr. Sonia there has also been a softening of my heart for people who are difficult to love, challenging relatives or simply annoying people. She smiled and later called me at Teisho to share. On another occasion, I was really angry and irritated with a very difficult situation at work. It was such a simple request I had made for an article. I was annoyed at how inefficient and uncooperative they were. But as I meditated, there was distance from my anger, from my irritation. It was as if there was space in between. And, somehow, with the distance and perspective, it no longer mattered. With my anger gone, I felt at peace again. Once again, the ideas came flowing back. 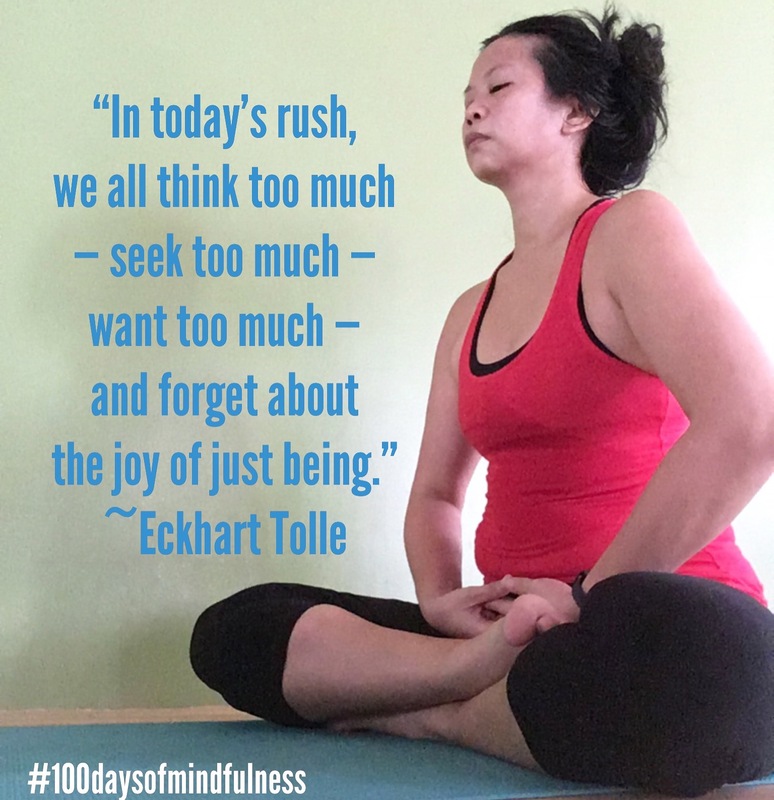 I’m only on Day 36 of my #100daysofmindfulness. I have missed a few days (often on Sundays). I still struggle with sitting. But I am pleased that I meditate on most days. And I will strive to continue on this path. It is about being mindful of every breath. It is about trusting the process. It may seem like nothing is happening as you sit. But I’m happy to report I’m using the words, “I’m overwhelmed” less. One day, I hope to extinguish it from my vocabulary. 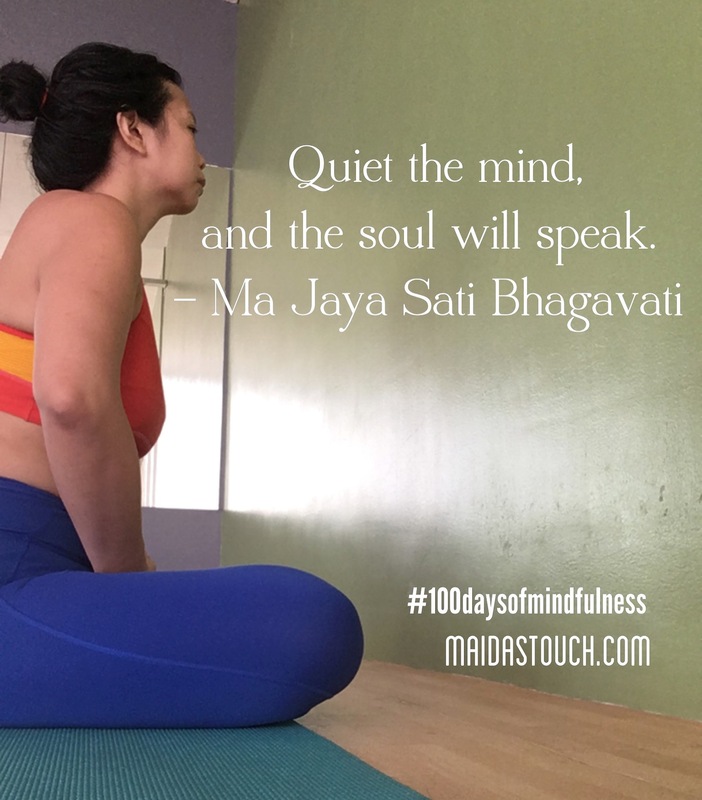 PS: Feel free to join me in this challenge of #100daysofmindfulness and #maidastouchzen on Instagram.